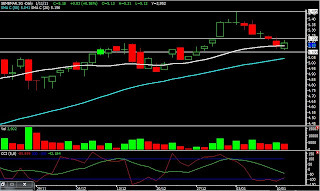 Sembmar closed 5.18, it had entered into our swing trade setup, with CCI oversold. 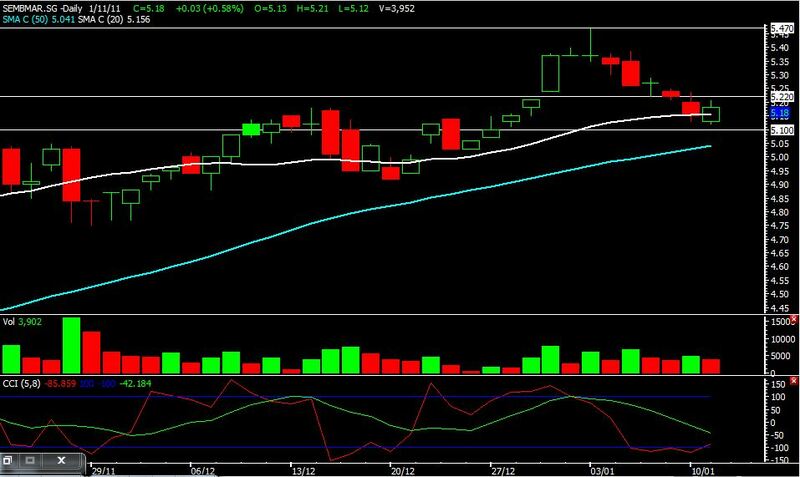 Can consider entry tomorrow at 5.22, Target 5.47 Exit 5.10 Timeframe 3-5days. Only enter trade if the entry price was triggered. Yangzijiang had a exact similar setup entry if it break prior day high, choose one of these 2 as both are in the same sector.